GoPro has pulled off a classic 'bad news dump' during the US presidential election, announcing that it is recalling its Karma drone just a few weeks after it went on sale. The company has been forced to recall the Karma after it discovered that, in a "small number of cases", the drone lost power during operation. 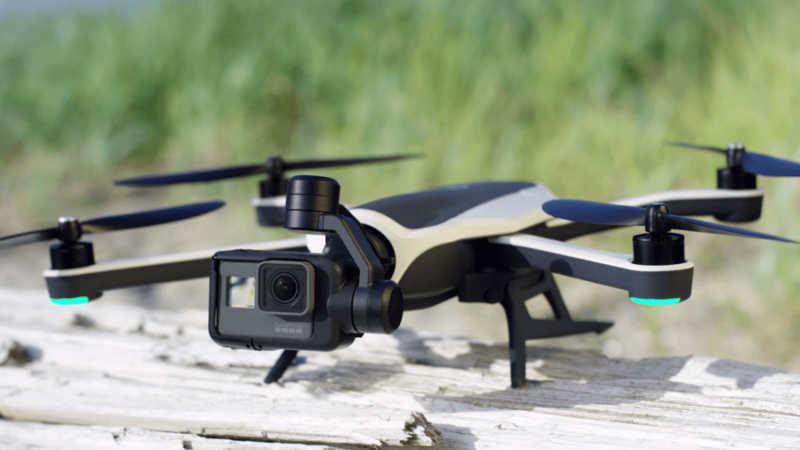 There are no reports of injuries or damage due to the issue, however GoPro are currently investigating the problem along with the US Consumer Product Safety Commission and the Federal Aviation Administration. Around 2,500 Karma units are affected, meaning the recall applies to all Karma drones sold so far. GoPro is asking customers to return their drone for a full refund, as they are not offering replacement units just yet. Shipments of the Karma will resume "once the issue is addressed." The recall has already hurt GoPro's stock price, which fell by over six percent in after hours trading. And it couldn't come at a worse time for the company, which reported terrible third quarter financial results, including an overall loss and a 40 percent year-on-year decline in revenue. GoPro CEO Nick Woodman said in a statement that they "are very sorry to have inconvenienced our customers and we are taking every step to make the return and refund process as easy as possible."